In June 2009, Drake signed a recording contract with Lil Wayne's Young Money Entertainment. In November 2009, Lil Wayne released a statement announcing that Drake's first studio album, Thank Me Later, had been completed. The album was released on June 15, 2010, and debuted at number one on the Billboard 200. The album has since gone platinum. He released his second studio album on November 15, 2011 titled Take Care. 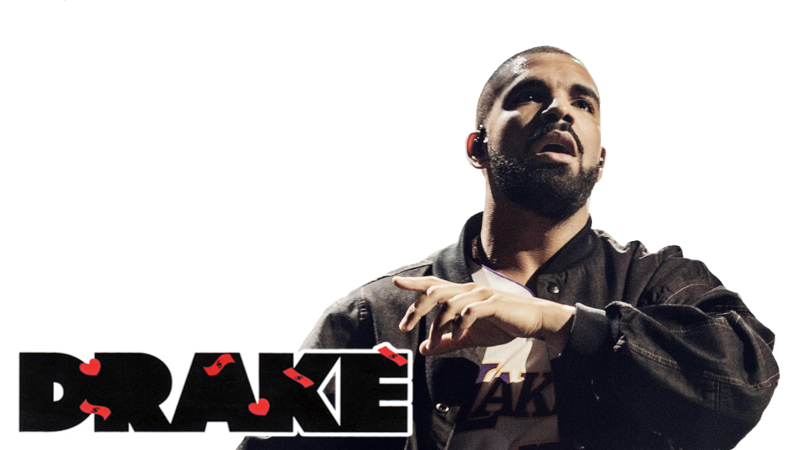 Drake was set to release an R&B mixtape sometime in the future along with a collaboration album with Lil Wayne, however, both have been postponed for various reasons. 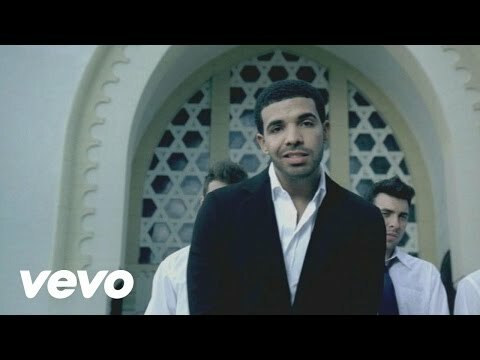 Drake has worked with several other hip-hop artists such as Lil Wayne, Rick Ross, Kanye West, Eminem, Jay-Z, and Nicki Minaj. With the success of his mixtape-turned-EP So Far Gone, Drake has been nominated for several awards including Grammys, even being selected to perform at the 2010 Grammy award ceremony. Drake has also won several awards, including two Juno Awards in 2010 for Best New Artist, and Rap Recording of the Year. 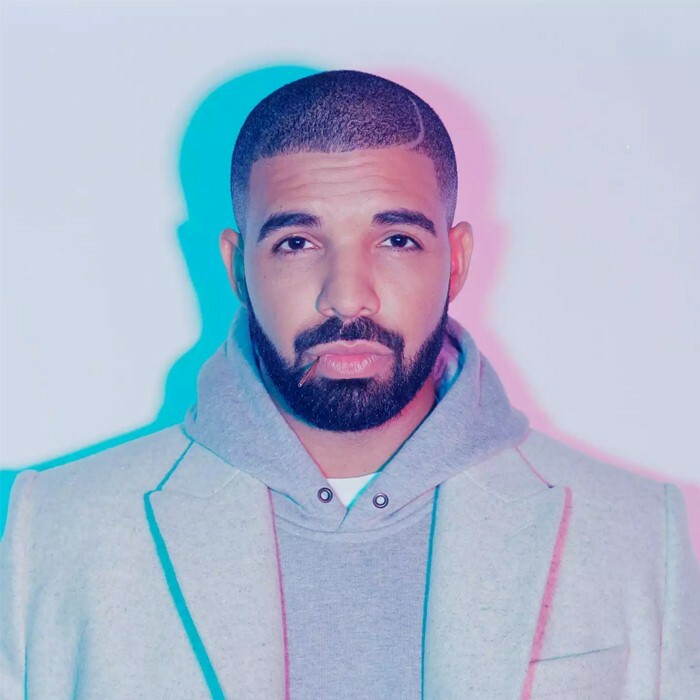 In addition to making his own music, Drake has also written for other artists in the industry such as Alicia Keys, Jamie Foxx and more. He also tends to feature or remix tracks that he has written for other artists such as Unthinkable Remix by Alicia Keys. Drake also claims that he and Lil Wayne have both written for Dr. Dre's Detox album. In the list of the songs written, "Yesterday", of Diddy - Dirty Money featuring Chris Brown, written with Chris Brown, Cristyle, Kevin McCall and Mario Winans, from Diddy's fifth studio album, Last Train to Paris. 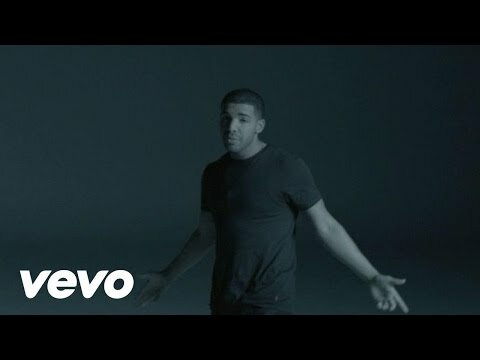 Drake also wrote the song "Unthinkable", by Alicia Keys, also written with Keys and Kerry Brothers, Jr., Noah "40" Shebib, from her album The Element of Freedom. He is featured in the remix of the song. Drake was ranked No. 2 on MTV's Hottest MCs In The Game VII list in 2012. He currently has more number-one singles, twelve, on Billboard's Rap Songs Chart than any other artist, and is, other than 50 Cent, the only artist to simultaneously occupy the chart's top three positions. 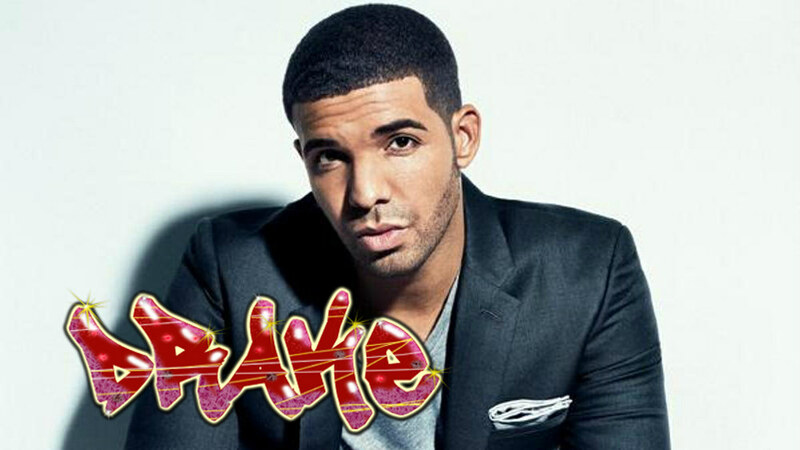 Aubrey Drake Graham was born on October 24, 1986, in Toronto, Ontario. He is the son of Dennis Graham, a drummer who worked with Jerry Lee Lewis, and Sandi Graham, an educator. Two of his uncles, Larry Graham and Teenie Hodges, are also musicians. Drake's father is an African American from Memphis, Tennessee, and Drake's mother is a Jewish Canadian. He attended a Jewish day school and had a Bar Mitzvah. His parents divorced when he was five years old, and he was raised by his mother in Toronto's wealthy Forest Hill neighborhood. Drake attended high school at Forest Hill Collegiate Institute, where he began acting, but did not graduate. He spent most summers with his father in Memphis. Drake stated that his parents' divorce greatly affected him as a person, saying, â€œI had to become a man very quickly and be the backbone for a woman who I love with all my heart, my mother."